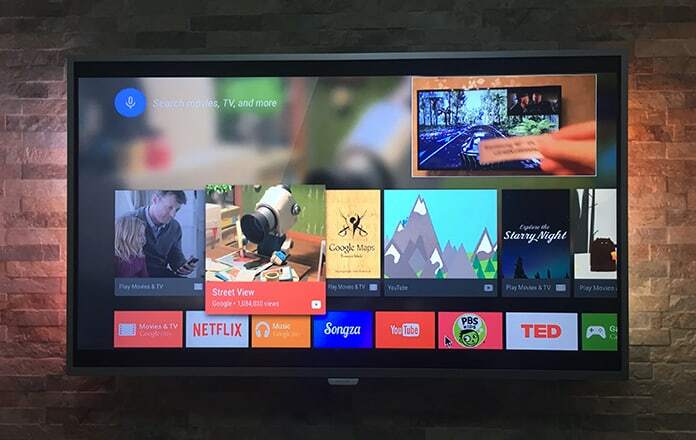 If you have a new Android TV or a box that is able to run the Google OS you probably cannot control yourself from exploring all the latest features that are available. What will be immediately obvious is that it is very similar to the Android that we see on handheld devices. However, despite this, it may be a little difficult to understand how to go about navigating the menu and the features. We here, aim to show you six Android TV tips to make this extremely easy. So, if you have an Android TV, you can read our 6 tips to enhance your new TV experience. 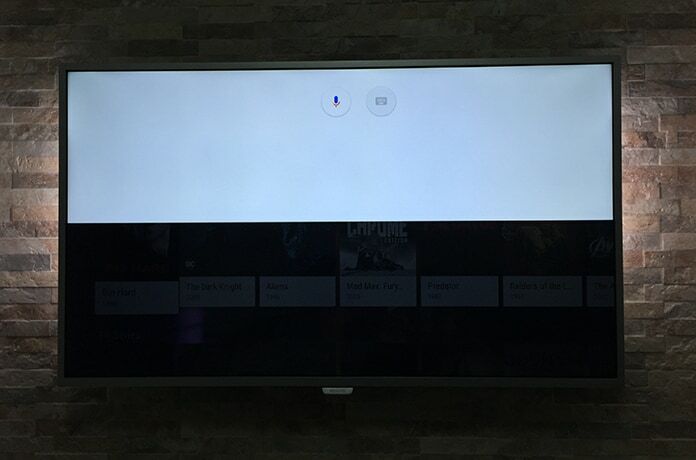 Similar to everything else that has been seen till now by Google, Android TV supports voice search and that can allow you to be safe from the strenuous procedure of typing each and everything out using the cumbersome remote. The TV or box remote also has a voice search button and this option is also available from the top of the home screen as well. In fact, it is even possible to run many searches on Android as you would normally on the web, which makes everything much easier. 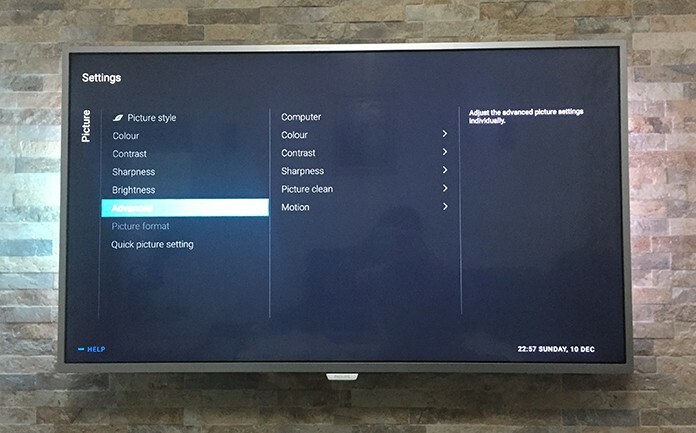 The Settings app on Android TV’s front screen will show you a display option. Selecting it will allow you to change different options for what is shown on the screen, such as color, gamma, brightness and black levels. There are even different preset picture modes to choose from. In addition, it is possible to change these settings differently for different inputs, whether it’s a cable box or a console etc. After heading to Google Play Apps Store from Android TV, apps that are suited to large screen platforms should appear. In case you want to install any kind of app you like, it is important to get sideloading. 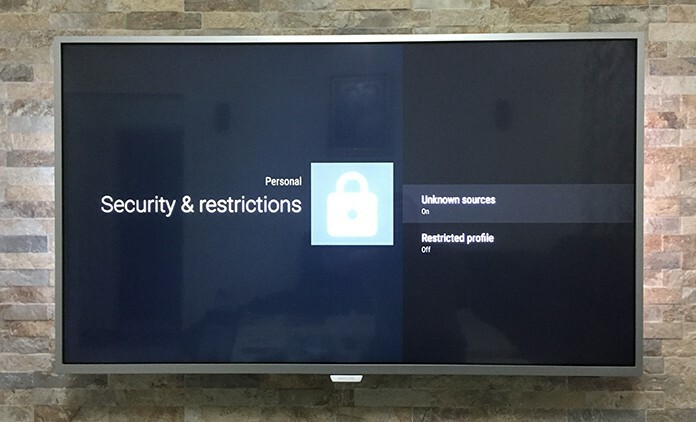 To start with you need to allow unknown sources through the Security and Restrictions section of Settings and then use a file manager such as ES File Explorer to move the APKs of chosen apps from the cloud to your TV. Similar to the Android phone, you will want to take control of the way that apps and games appear on the home screen, otherwise a lot of time will be spent scrolling needlessly. Go to Settings and choose Home Screen from the System Preferences heading. The following menu will allow you to hide any recommendation sources that you would rather do without and it will also be possible to change the order of icons. 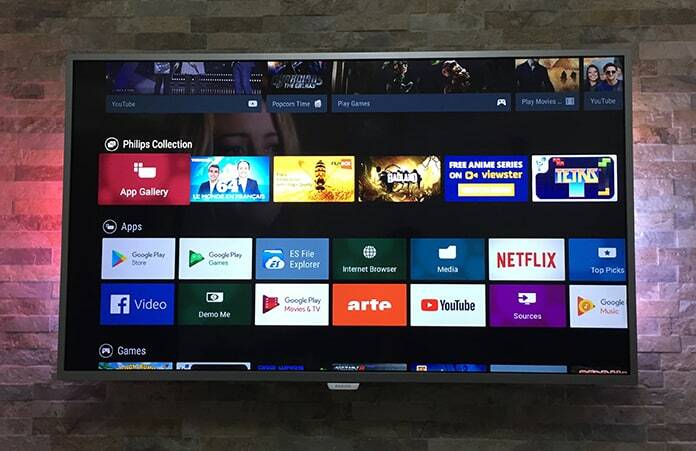 This feature is only available on the Sony Bravia Android TVs but Sharp, Philips or Panasonic models also have something that resembles this feature. If you go to the Discover button it will show a content bar that allows browsing through apps without blocking the channel. It’s great to surf through Netflix or YouTube without any significant break. 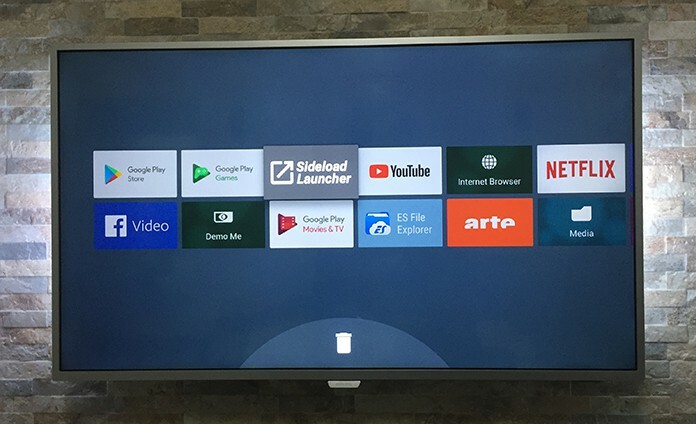 An Android TV device will work similar to a Chromecast dongle, with all the apps and features supported here as well. 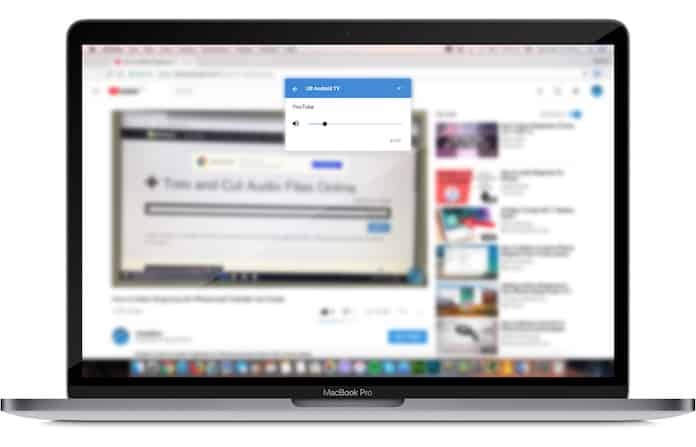 As is the case with numerous Chromecast devices, it will be necessary to launch the Home app on your phone before picking Devices from the app menu. If an app supports casting, just go to the cast button and select your TV from the displayed list. Let us know what you think in the comments section below.